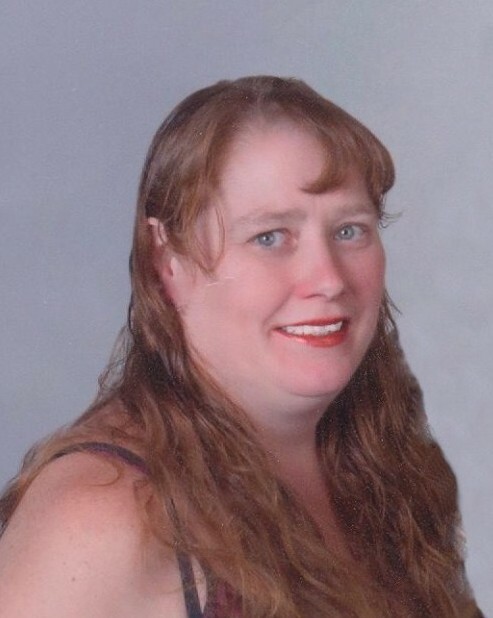 Windsor, CT – Ann Margaret (Bingham) Raymo), 47, passed away peacefully at St. Francis Hospital on Thursday April 4, 2019. Ann was born in Springfield and most recently was employed at C & S Wholesale Grocers for seven years. She had a special love for cats and will be remembered as a joyful and kind person who was well liked by all. She leaves her loving husband of 25 years, Michael W. Raymo of Windsor, CT, who cared for her during her battle with cancer; her mother, Margaret “Maggie” Young of Northampton, MA; her uncle, Billy Young of Florida; her brother, Reginald Bingham and his wife Deanna of Ludlow; her sister-in-law, Stacey Bingham of Ludlow, MA; her father and mother-in-law, Steven and Jeanne Raymo of Holyoke, MA; her sister-in-law, Lisa Raymo; several nieces and nephews and by many dear friends. Family and friends are invited to meet for calling hours on Friday April 12th from 5 – 8 PM at the Hafey Springfield Chapels, 494 Belmont Ave., with a service to be held at 7:30 PM in the funeral home. Burial will be private for the family. 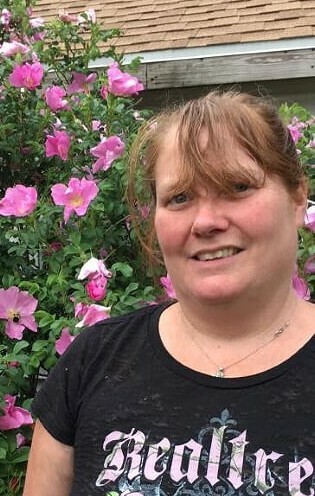 In lieu of flowers, memorial donations may be made in Ann’s memory to the D’Amour Center for Cancer Care, Attn: Melanoma Research, 3350 Main St., Springfield MA 01199.